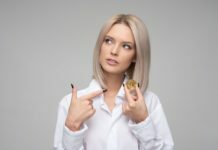 Home Blockchain | Cryptocurrency | Bitcoins Bitcoin: To Buy Or Not To Buy? Last year, following the sharp fall of the Bitcoin’s value from a high of $1,200 to a low of $400, it is now hovering the $750-$800 mark. So is the continuing saga of the speculative nature of cryptocurrencies in this present day and age. But so was the Internet in the early to mid-1990’s. Then it boomed into a bubble, then burst in early 2000 — and is no longer considered as business-in-limbo today. I have read and heard from pessimists and optimists alike on Bitcoin’s value dropping to almost zero and breaching $2,000 in 2014. Who to believe? There are more available videos online on both pros and cons. I simply chose the more objective and neutral ones based on reportedly credible sources. So what’s my take on Bitcoins (a.k.a. BTC)? My business partner alerted me on BTC’s potential as early (or late?) as January 2013 when it was barely in the $20-$30 range per BTC. We researched on it and then forgot all about it when we started setting up our gaming side of our business. By the time we looked back at the BTC markets, it already jumped past the $100/btc mark. By then, we thought we were too late in the game. Then came turmoil in Cyprus as it pushed the BTC upwards of $200. 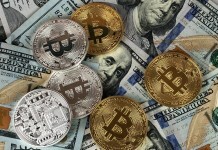 The “final” straw that led to the BTC’s march into the $1,000 realm was China’s initial acceptance of the leading cryptocurrency in a few of its e-commerce sites via BTC China. Then the Chinese government blinked in early December. 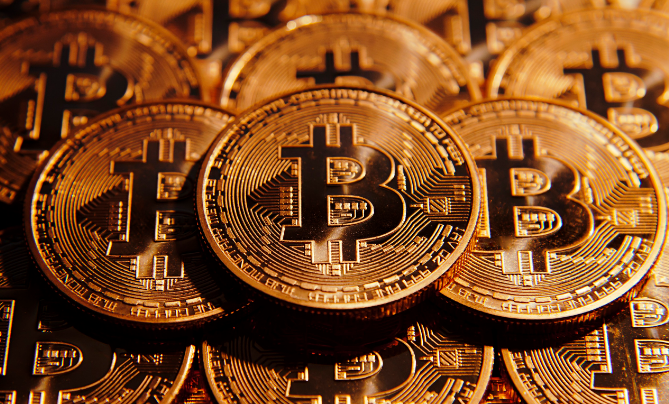 It moved to regulate (read as: ban) the cryptocurrency as BTC China ceased to accept Renminbi in exchange for Bitcoin. Did the BTC die after that? No. It lost 40% of its value the week of the sort-of negative news. Then it started to slowly creep its way back up again a week later. I personally invested them. Maybe a bit late when it was in it’s $400-$1,200 range. But when it crashed by 40% of its highest value, I bought more. Crazy investor? Maybe — or maybe not. My view is simple. OK, granting BTC today is speculative. So are stocks and other similar investment instruments. Yes, they are tried and tested. But didn’t the stock market crash and burn and rose like a Phoenix again and again? Going back to to the Internet, where is it today? How many dollar billionaires has it produced? How many wish we knew it would eventually boom and invested early? So that’s as far as investing in Bitcoin is concerned. I may not be putting all my eggs in one basket, still, I’d invest in Bitcoin, albeit cautiously and looking at it as one of those investment instruments. Do your own research. Let me know what you may find.